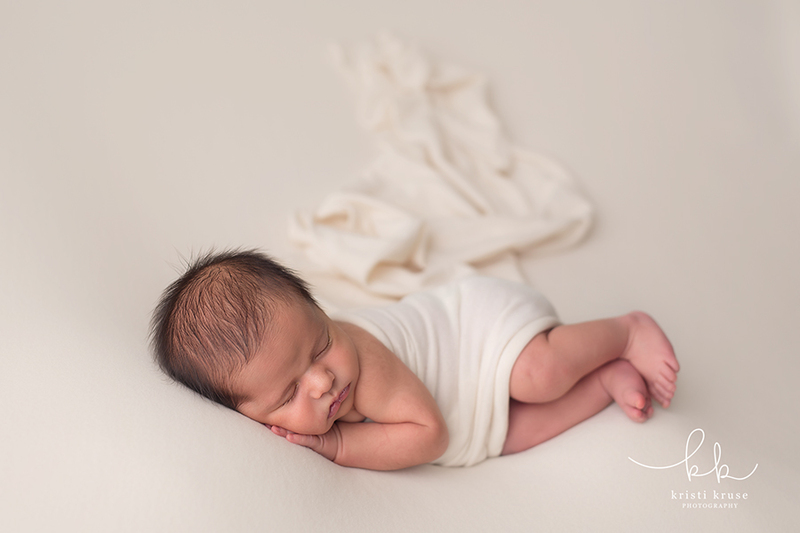 Newborn mini sessions are officially here! I have done some mini newborn sessions in the past as a special request, however for 2018 I decided to make them a permanent option. I have to say, I’m glad I did. 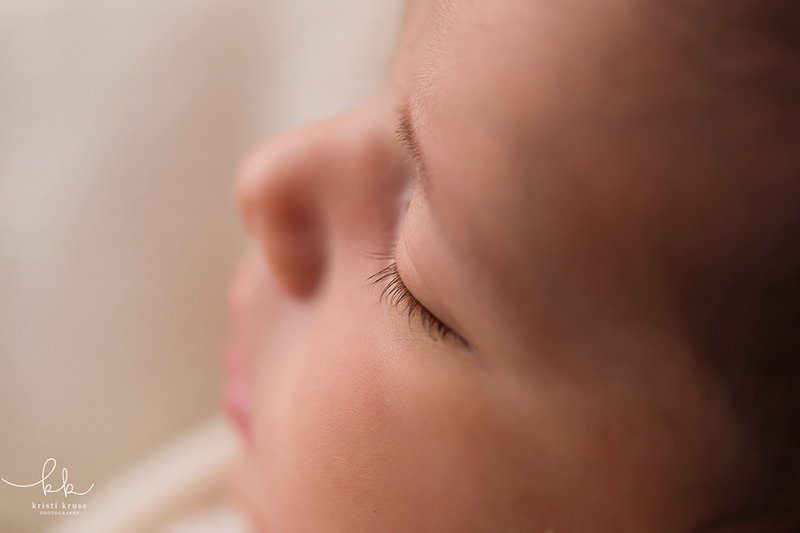 At first I was a big nervous worrying about what if baby didn’t sleep, or what if baby is fussy etc. I didn’t want to set myself up to feel stressed, or have mom or dad stressed that baby wasn’t cooperating. There is definitely a demand for mini newborn sessions though so I figured if that’s what people want, then why not give it to them. 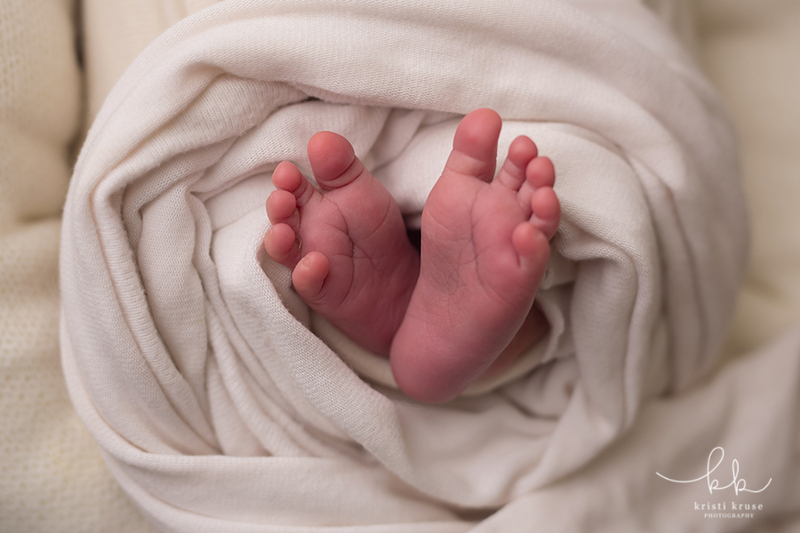 Some people don’t need a ton of newborn photos, they just want a few to capture those first days. A mini session is perfect for that. It’s a shorter 1 hour session with a couple poses on the bean bag and a prop shot or two. Those sessions come with 10 digital images. Additional images from the gallery can be purchased separately. I actually am really enjoying these sessions! 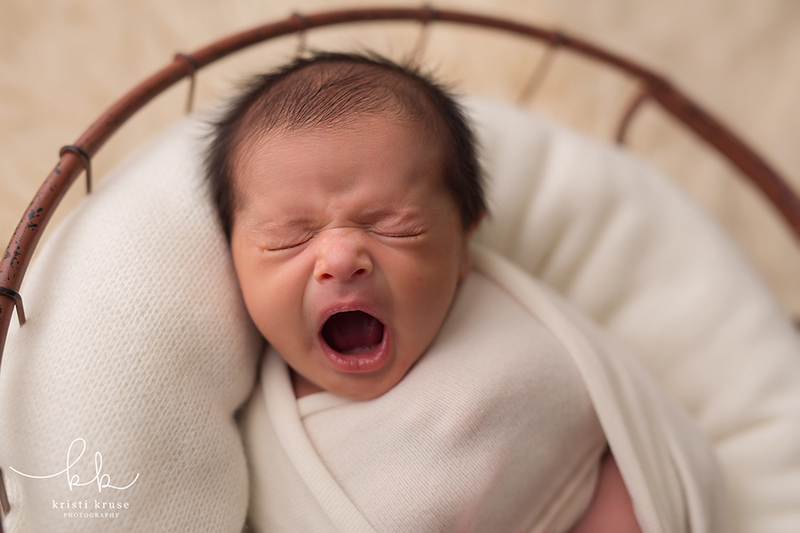 Even when I have had a few non-sleepy babies I have captured some great awake shots which parents and grandparents love! 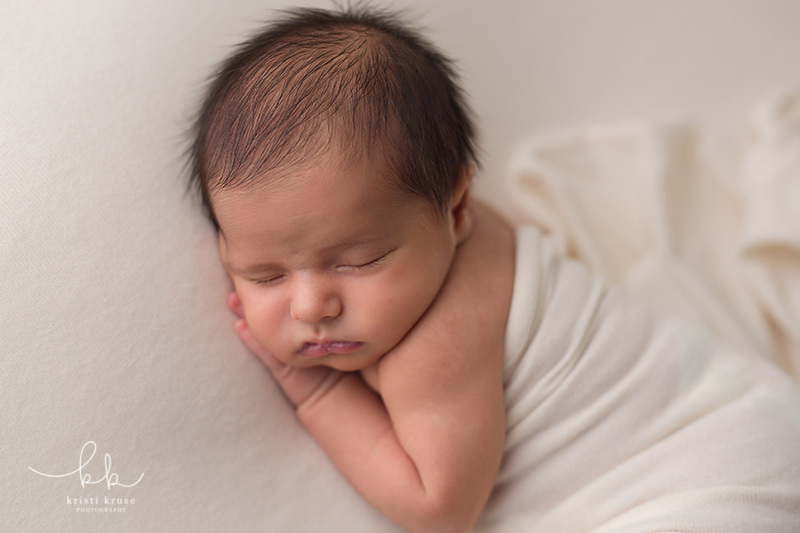 Luckily almost all of those wide awake babies eventually give in and give me just enough time to get some sleepy shots at the end of their session as well. Here is a glimpse of some of the images I captured from a recent mini session.